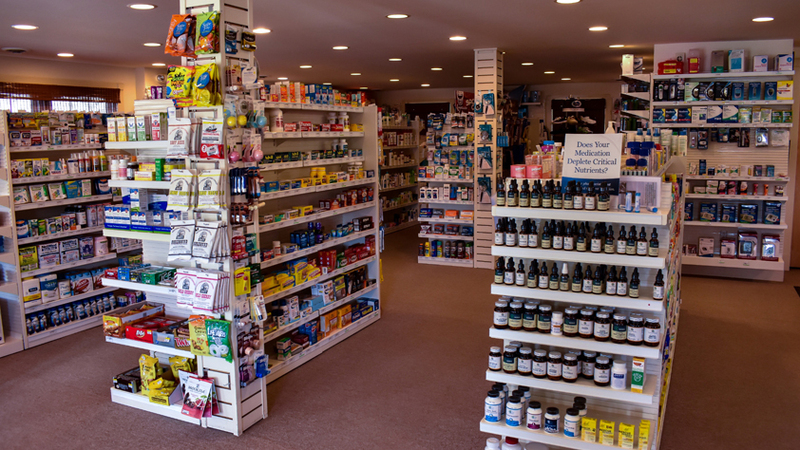 We offer Medical Supplies, Immunizations, Orthopedic Supports, Veterinary Products and Compounding Solutions. On top of the products that we offer, our pharmacists provide personalized services. 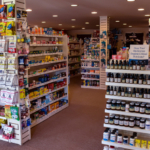 Your needs and special conditions will always be taken into consideration when we dispense your medication to you. If needed, we can coordinate with your physician to clarify dosages, compounding instructions and intake schedules. You are assured of getting appropriate and safe combination of drugs and other pills.